2. 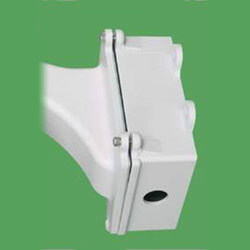 Suitable for wall mount bracket use. 1. A stainless steel retaining cable. 2. Dimensions: 200mm(L) x 140mm(W) x 73mm(H).